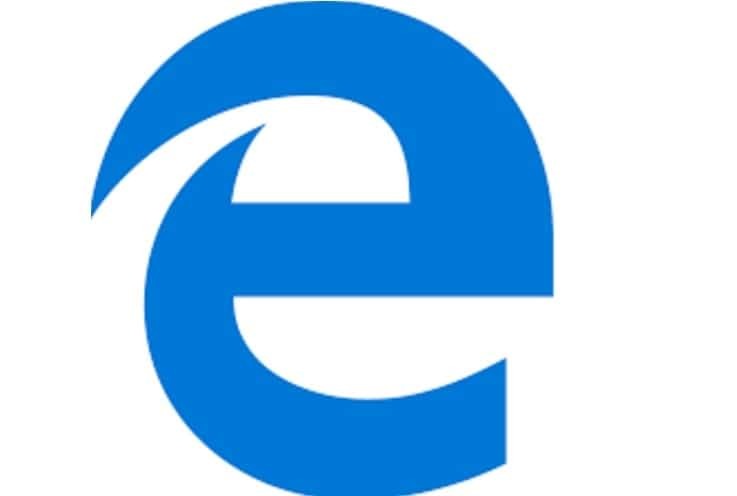 Microsoft introduced the Edge browser quite some time ago, but some users still prefer Internet Explorer because of its features and various settings /customizations. So, fixing problems reported by IE 11 (the latest build of Internet Explorer) is not an option if we want to use a stable, smooth and secured web browsing experience. In that matter, since you are reading these guidelines, you might be looking for the perfect res://aaResources.dll/104 error fix. If you are, check all the troubleshooting steps from below. 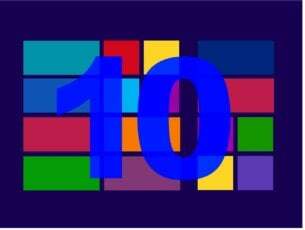 Res://aaResources.dll/104 is a network error that occurs on Internet Explorer 11. This error is also coming with the ‘page cannot be displayed’ message and will prevent you from accessing certain web pages. 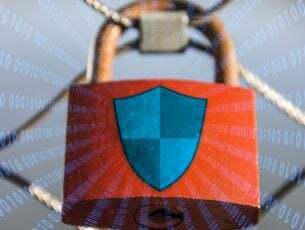 Therefore, you need to fix the issue for being able to properly use your favorite Windows 10 browser and here is how you can do that. 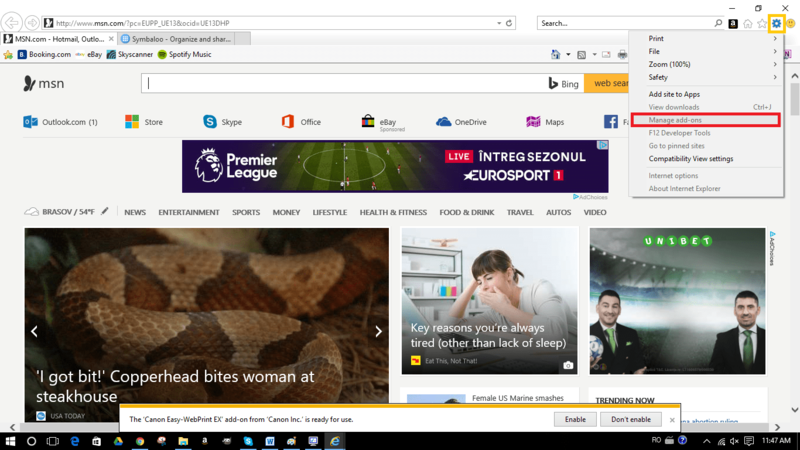 Open IE on your Windows 10 system. Click on the Settings icon, located in the top right corner of the main window. From the list that opens choose Manage add-ons. Click on the Amazon plugin and disable it. Access Control Panel – press Win+R hotkeys and in the Run box enter Control Panel. 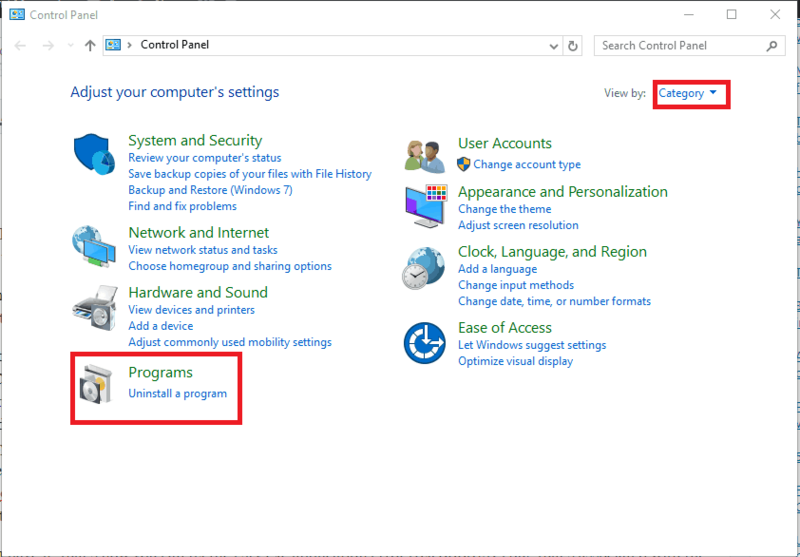 From Control Panel click on Programs – first, switch to Category. Now, search for the Amazon Assistant enter and choose to remove / uninstall this program. Access the Run box – as already mentioned above. There this time enter msconfig and press Enter. From System Configuration switch to the Boot tab. Under Boot, choose Safe Boot. Apply all changes and close the window. Retry the Amazon Assistant uninstall process. 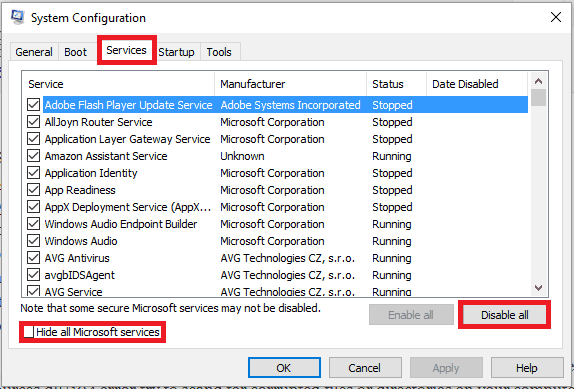 Switch to Services from System Configuration. From there click on Hide all Microsoft services. Afterwards click on Disable all. 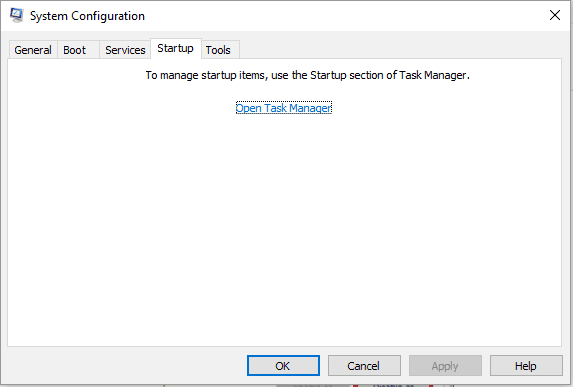 Switch to Startup tab click on Open Task Manager. In Task Manager switch to Startup tab. From there, select each startup item and disable it. Close this window and restart your Windows 10 device. Try to uninstall the Amazon Assistant app now. That’s it. Now Internet Explorer should run without further problems on your Windows 10 device. In case you are still experience the res://aaResources.dll/104 error try to scan for corrupted files or directories on your computer. 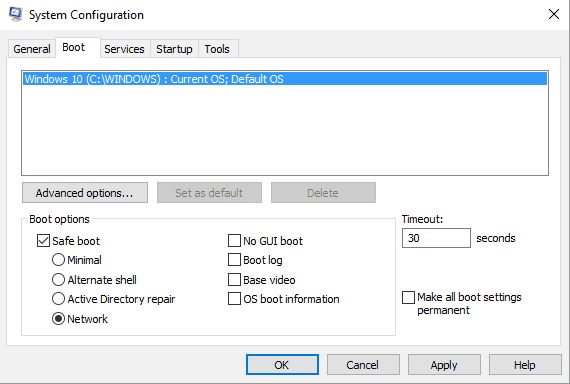 You can complete this troubleshooting method by running the sfc / scannow command within an elevated command prompt – right click on the Start icon and choose Command Prompt (Admin). Feel free to tell us how this fix worked for you. Don’t forget, we are always here to assist you through different troubleshooting processes, so ask for help if you need it.